First off, this book is just simply beautiful. C.L’s photography leaps from the pages. 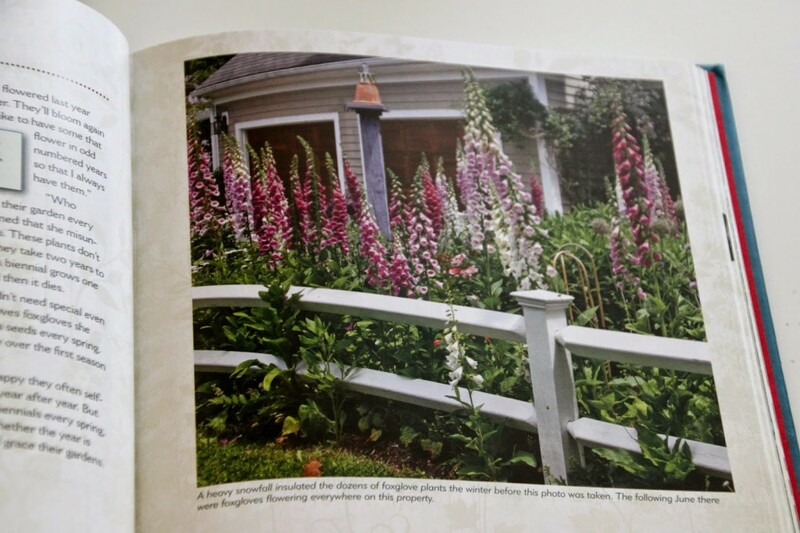 It invites you in, as she shares and reveals the truths about many gardening myths. In fact over 70 myths are featured. Their history is told and then systematically, C.L. enlightens us. I must say that even I believed many of these old wives tales that I had heard over the years. For it’s small portable size, this book is bursting with plenty of useful information and C.L’s wittiness (love that!). It would make a wonderful gift for anyone who loves the outdoors. Plus it’s the perfect conversation starter. So what do you think? Do rusty nails turn hydrangeas blue? Does cedar mulch curtail bugs? Can you aerate a lawn with those funky spiked shoes? Do household cleaners make for good garden remedies? Does lemongrass repel mosquitoes? Does companion planting help plants grow better? I guess you’ll have to take a peek inside to find out. Take a tour of C.L.’s home garden in the fall. I'm a lazy garner so how nice to know that all those things I felt bad about not doing don't work anyway! Awesome! I would love to win!! Oops, forgot to leave a myth. Coffee grounds discourage slugs. I hope this one is true! do you add sand to clay soil ? Do bananas really help roses? Does companion gardening really help each plant? Do the plastic owls work to keep birds off the vegetables? 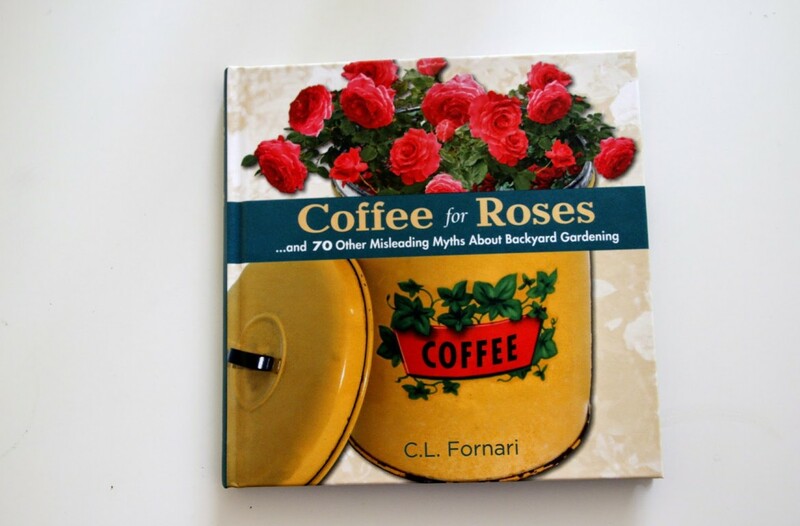 I've got virgin land that I'm starting a new garden on so I would love to learn the truths of all of the myths in "Coffee for Roses". Does a beer trap work for snails/slugs? Always trim roses back in February no matter what zone you live in. Egg shells haven't stopped snail/slugs in my garden. Do they work for anyone else? What a lovely book! I love the cover 🙂 I want to know if roses really do like coffee! Does that beer and dish washing liquid mixture really make your lawn grow? I'm always needing to know more about gardening! Oh, yeah! Do coffee grounds really keep cats out of flowerbeds? I would like to know if rusty nails do work to turn the flowers blue, and also are coffee grounds good for azaelas? Interesting topic-myth or fact: planting peppers with matches surrounding them. I love these kinds of books! I want to know why people are always looking for shortcuts in gardening. It's not like it is all that complicated: good soil, compost, sun and water. Myth – Toadstools and Slugs. Is there really a connection? Does adding coffee grounds to the soil help plants grow? Garden myth: Does talking to your plants help them to grow? Does fennel help repel insects? Do Ironwood and Oak trees have a symbiotic relationship? 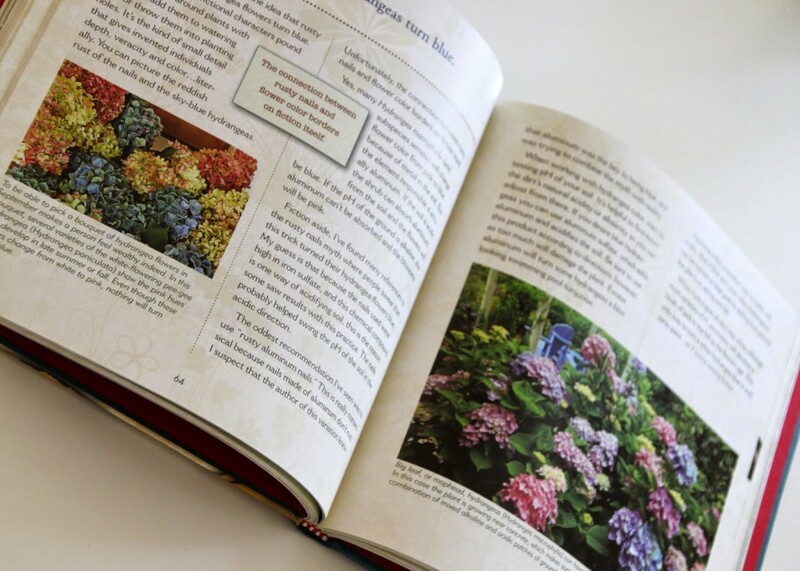 The book looks gorgeous and is full of good information too?! What a great combination! Do egg shells around tomato plants really help to stop blossom end rot is the garden myth I'm wondering about.